 Dance Mission Theater is an artist driven space dedicated to inclusiveness, fairness, and justice. We create, produce, present, and teach feminist and multicultural dance/theater, engaging a diverse group of Bay Area artists, audiences, and students. Many female, queer, racially mixed, and culturally specific ensembles consider Dance Mission Theater their artistic home, creating a thriving inter-generational community. 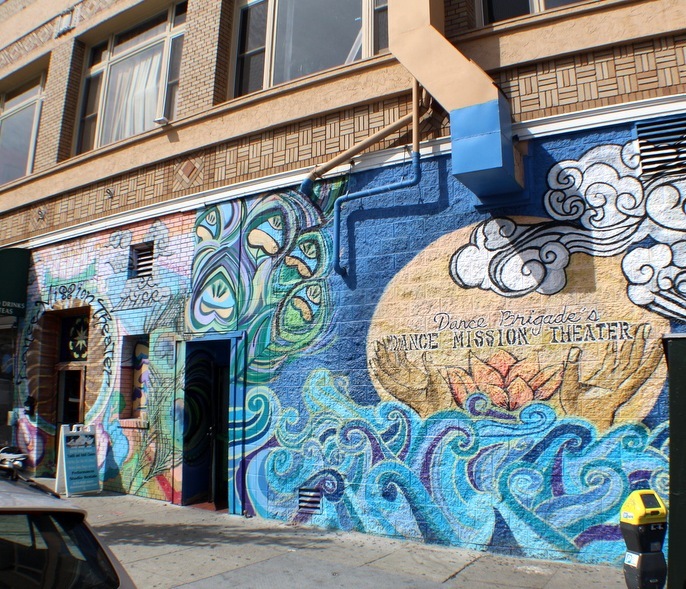 Dance Mission Theater is also the home to Krissy Keefer’s Dance Brigade, San Francisco’s groundbreaking, social-change dance company and Grrrl Brigade, Dance Brigade’s youth leadership dance company.